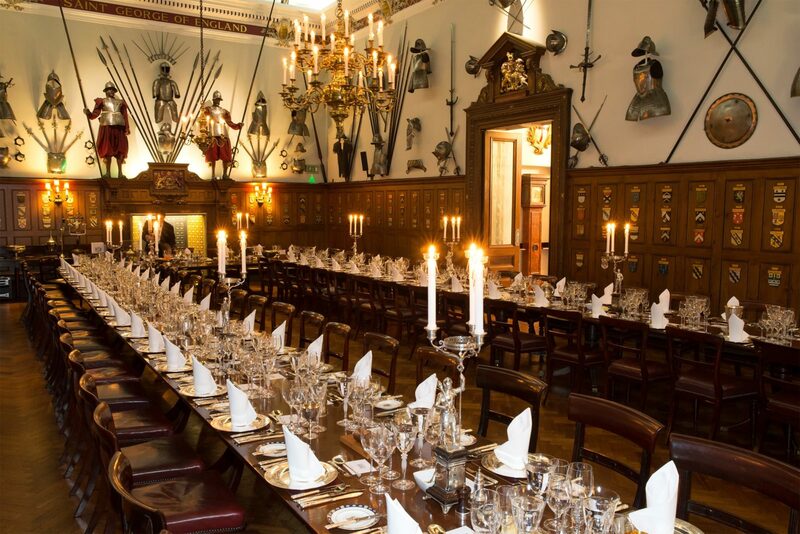 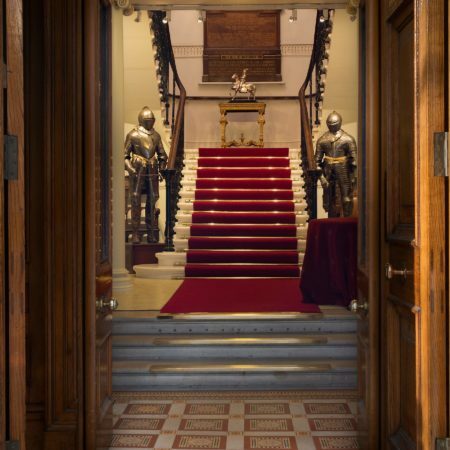 We’re excited to announce that we are a listed caterer at our newest venue Armourers Hall! Located in the heart of the City of London, the recently refurbished Armourers Hall is the home of the Armourers and Brasiers Company. 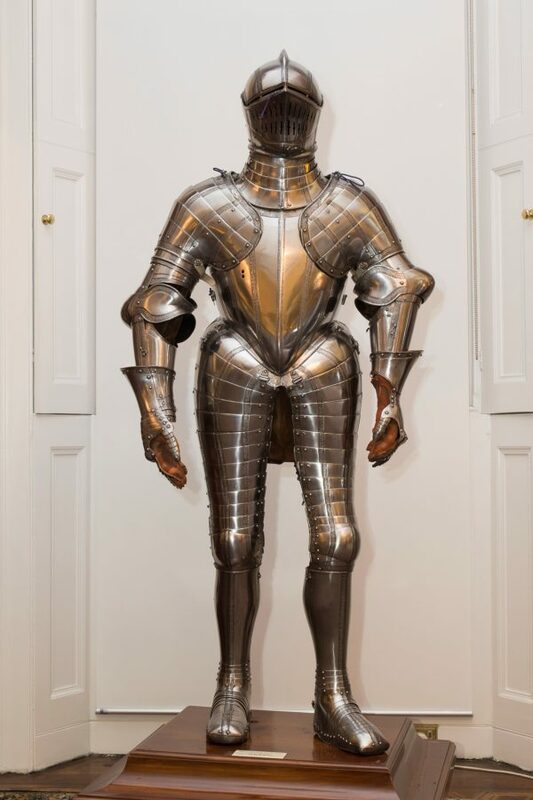 With the company founded in 1322, it is one of the UK’s leading charities supporting Metallurgy and Material Science education. 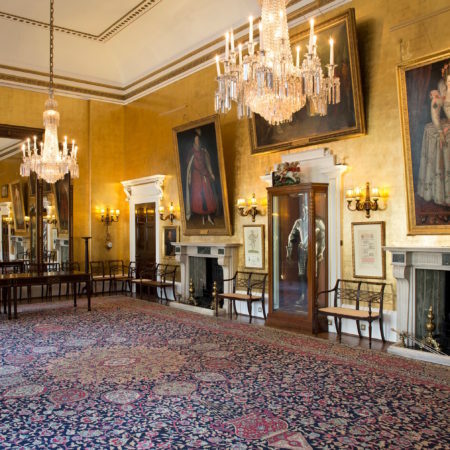 The Chilli Bees Team are very excited to host lots of Events in this versatile and historical building! 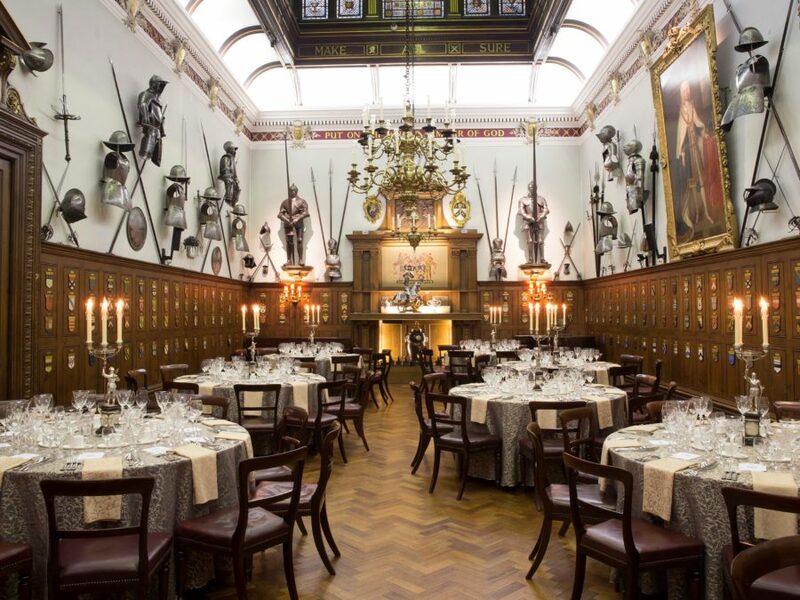 Armourers Hall could be the perfect setting for your next Harry Potter Bash, Halloween Extravaganza or Sophisticated Murder Mystery.